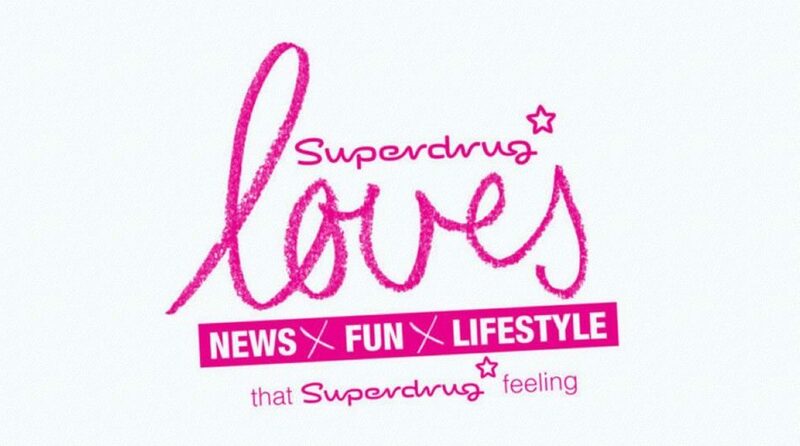 The River Group is delighted to announce its partnership with Superdrug for the launch of Superdrug Loves, a new daily lifestyle blog on Superdrug.com. As part of a new, always-on, mobile-first, multichannel content hub on Superdrug.com, Superdrug Loves will inspire, educate, entertain, excite and influence its readers. 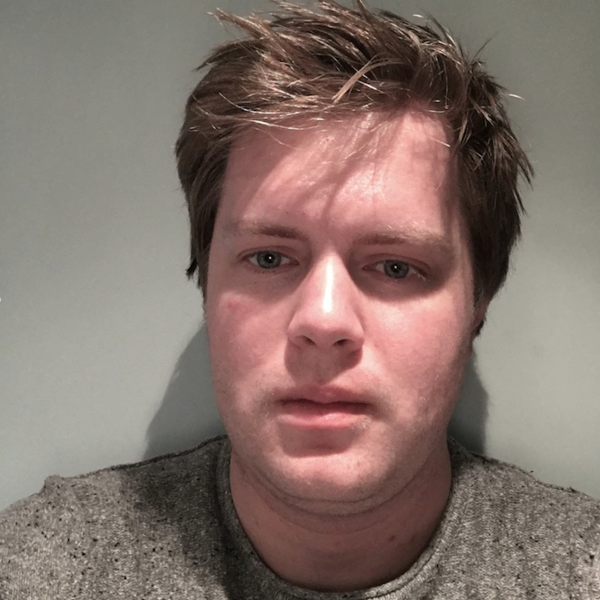 Providing engaging content for both new and existing customers, Superdrug Loves is updated seven times a week and will incorporate content from both DARE, Superdrug’s bimonthly publication, and its newly revamped YouTube channel, aiming for a 360° approach across all content outlets. River’s Superdrug Account Director Becca Bailey adds, ‘River is excited to create bite-size, relevant content for Superdrug Loves in snackable formats designed for mobile screens and social streams – and which is likeable and highly shareable.